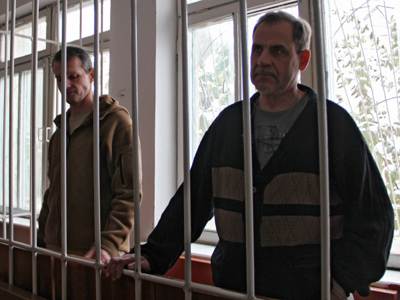 Russia’s national security body, the FSB, has said that the trains that bring millions of migrant workers to the country from Tajikistan are extremely badly maintained, and that railroads are a main channel for heroin trafficking. 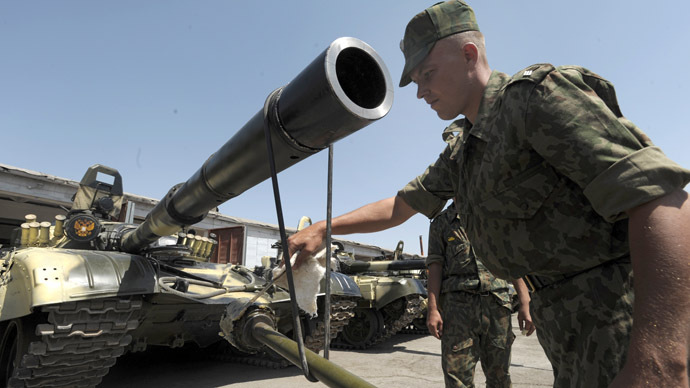 Current railroad connections between Russia and Tajikistan must be suspended until such violations are eliminated, deputy head of the Russian Border Guard Service Vladimir Mochalov has said. 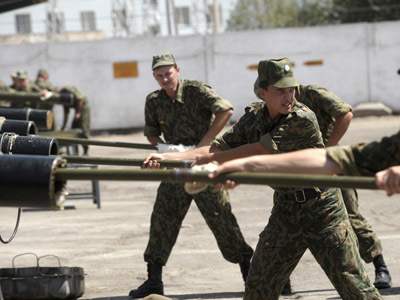 Russia’s border guards operate as part of the FSB. The officials said that the sanitary conditions in trains did not meet Russian standards, and that the trains were a popular method of transport for traffickers who bring illegal drugs, mostly heroin, to Russia. However, the agency’s press service reported the next day that it did not recommend suspension of train communications with Tajikistan as such issues were outside the border guards’ competence. The officials simply detailed the existing problems uncovered during the weekend inspection of the Dushanbe-Moscow train and these problems really exist, the statement reads. Attempts at regulation are complicated, however, by the fact that the majority of Tajik citizens coming to Russia have national IDs that lack needed protective features and are not compatible with Russian control systems. 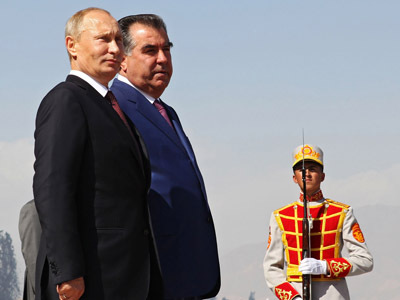 Tajikistan enjoys a visa-free regime with the Russian Federation as part of the Commonwealth of Independent States (CIS) agreements. 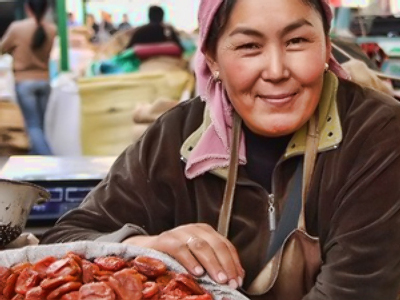 Millions of workers from this poor Central Asian country find work in Russia – they sent home an estimated $3.6 billion in 2012, or about a half of Tajikistan’s GDP for that year, according to a recent UN report. According to Russia’s Federal Migration Service, over 1 million Tajiks are working in Russia under legal work permits at any given moment. Considering the permanent workforce rotation and the significant number of migrants who work illegally, this number could be several times higher. Mochalov’s statement was made the day after a session of the Russian State Border Guard Commission at Aksaiskaya station on the border with Tajikistan. 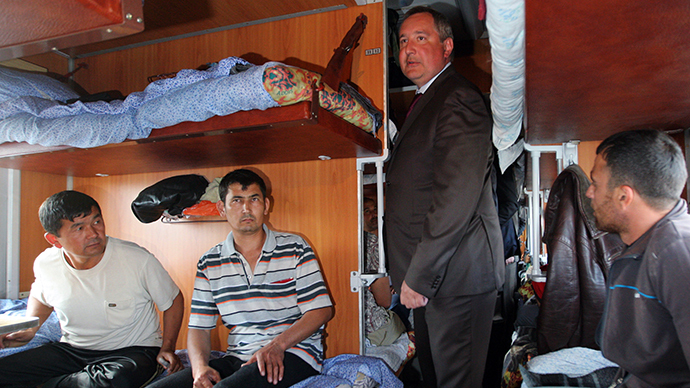 The commission, headed by deputy Russian PM Dmitry Rogozin, examined one train that was going from the Tajik capital Dushanbe to Moscow. Officials noted numerous violations of sanitary and safety norms, and when the session was over, Rogozin told the press in his trademark emotional and direct style that Russia should immediately change its border regulations and only allow in holders of proper foreign passports. Rogozin’s statement echoed Vladimir Putin’s annual address to the Federal Assembly from 2012: The Russian president said that by 2015, Russia should only allow in holders of foreign passports from all CIS countries.